← Clips with Coach: WHAT A WEEKEND! Would You Trust this Man with Your Children? 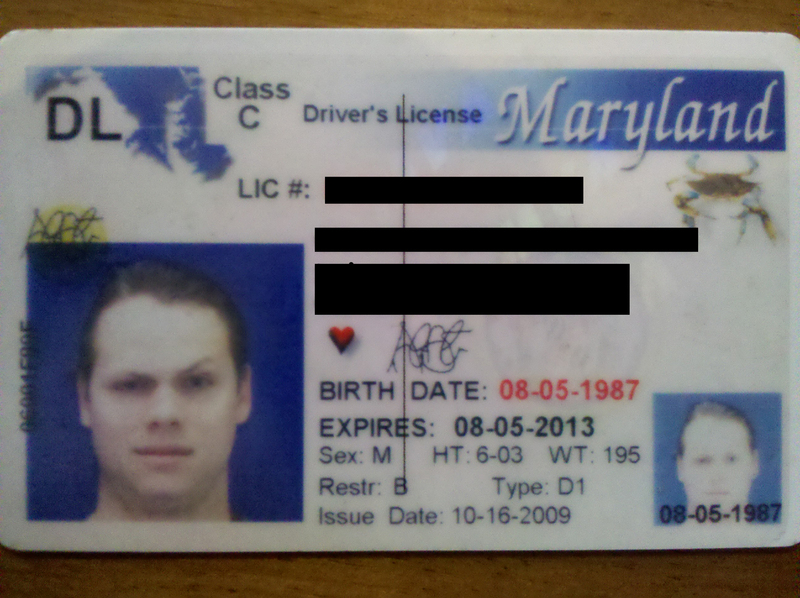 This is a very dear friend of mine, and to the best of my knowledge he’s not as creepy as this license photo. And even though in retaliation he could say that some mornings I look like a gorilla, if I was a police officer, I’d be doing some very serious profiling.